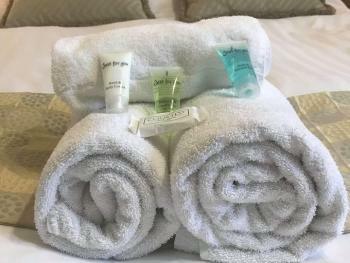 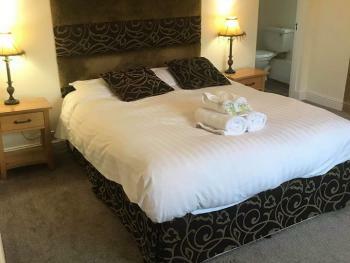 Our King Size Rooms are spacious, all with a bath and over head showers, apart from one which has a walk in shower. 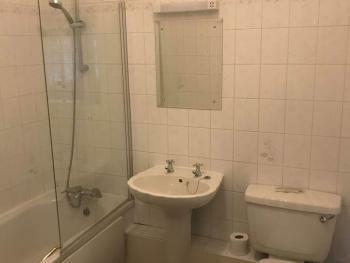 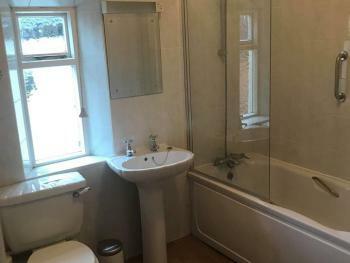 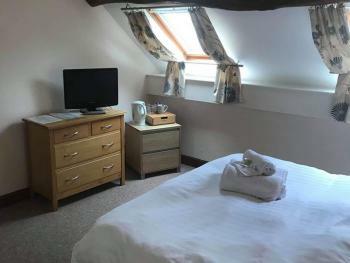 All room have tea and coffee making facilities and wardrobes. 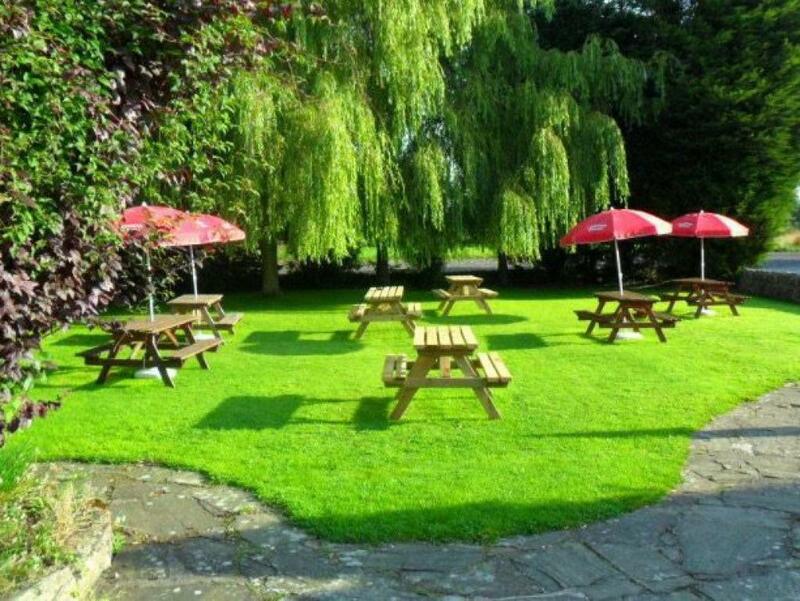 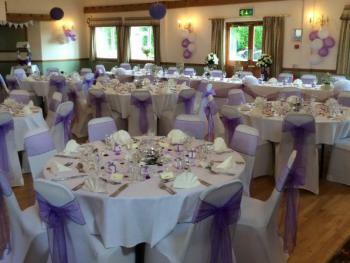 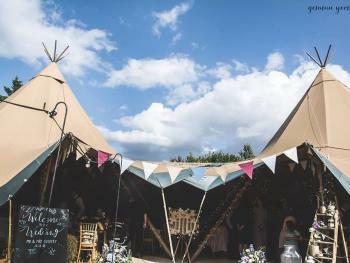 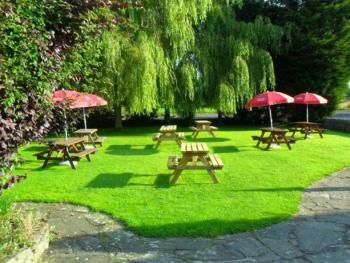 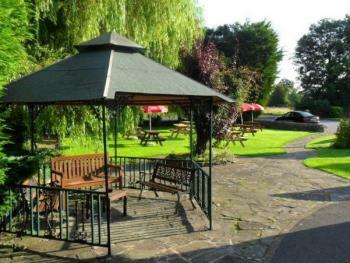 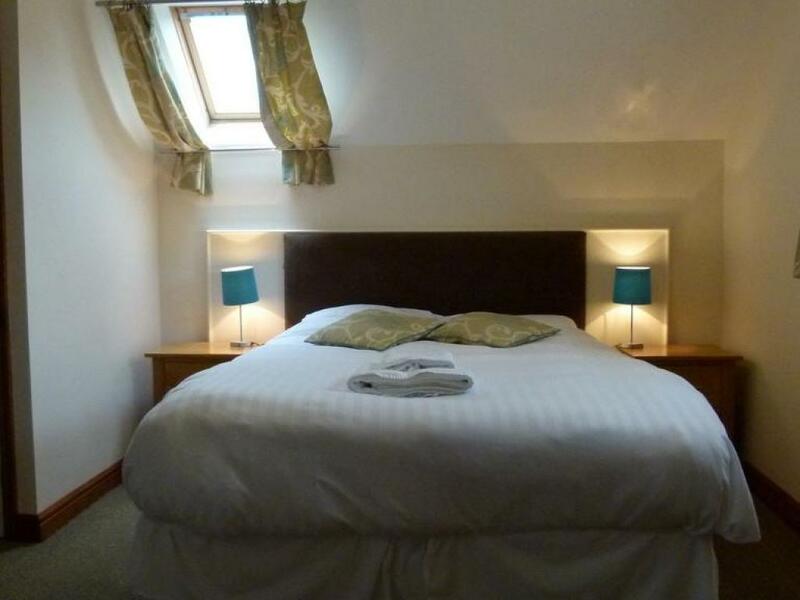 Some rooms are situated above the main pub itself or about our coach house function room. 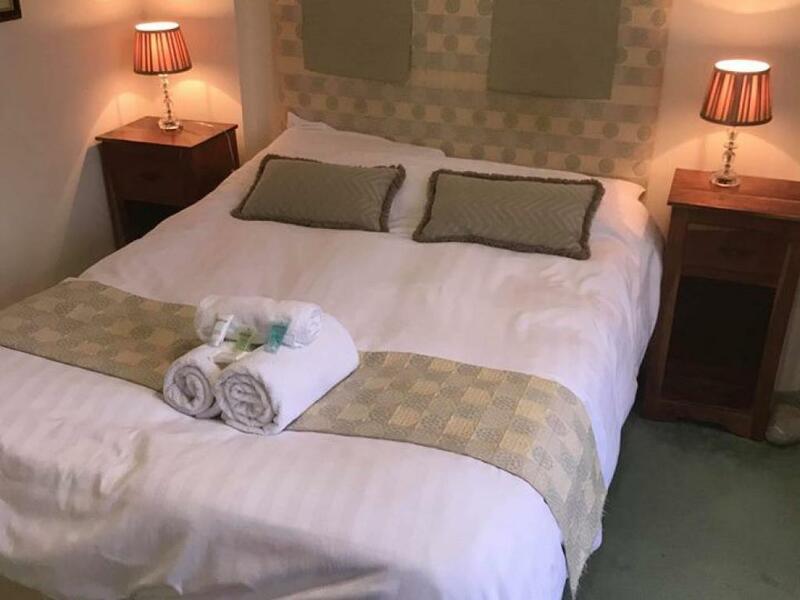 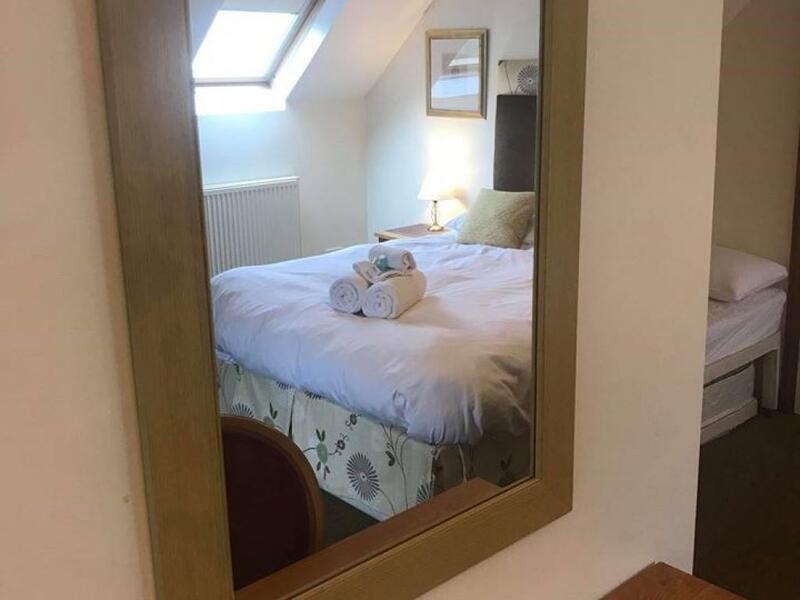 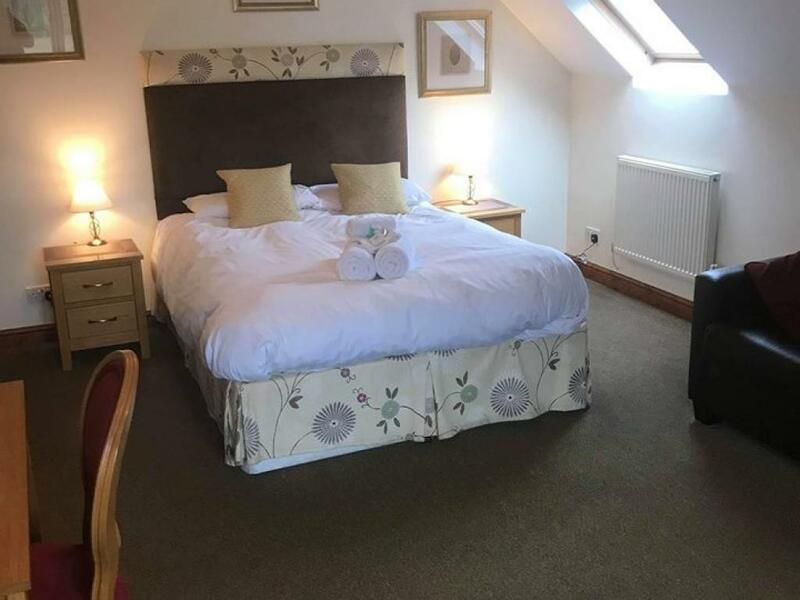 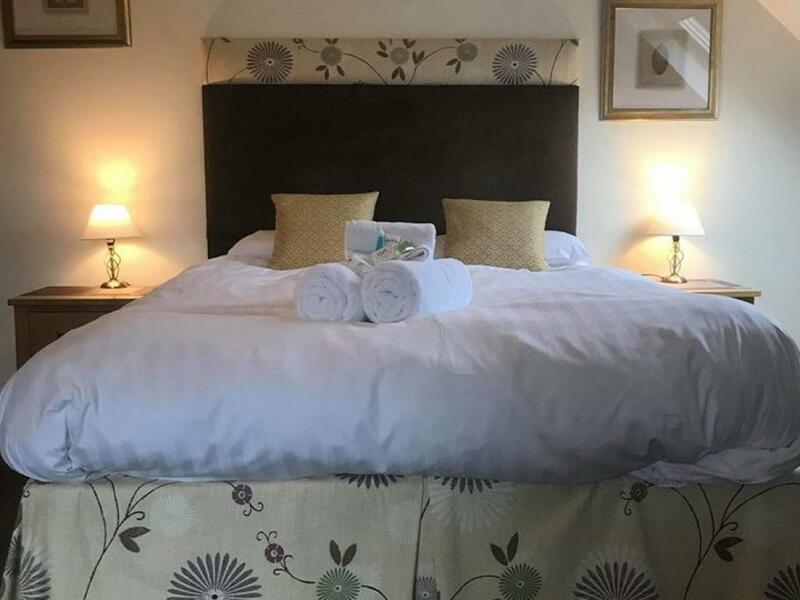 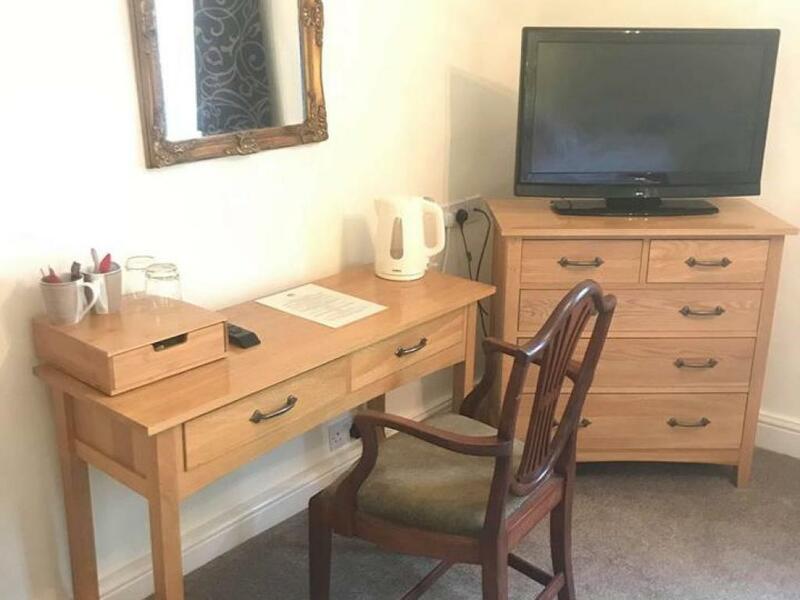 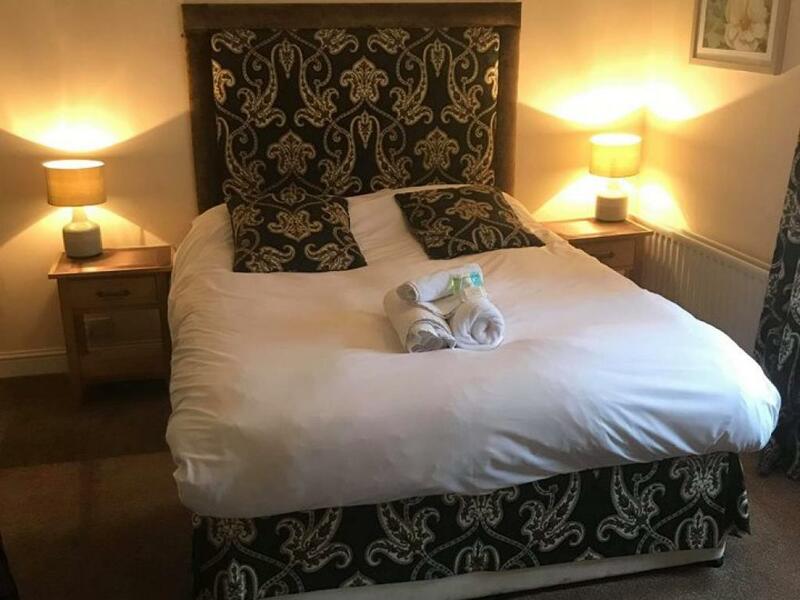 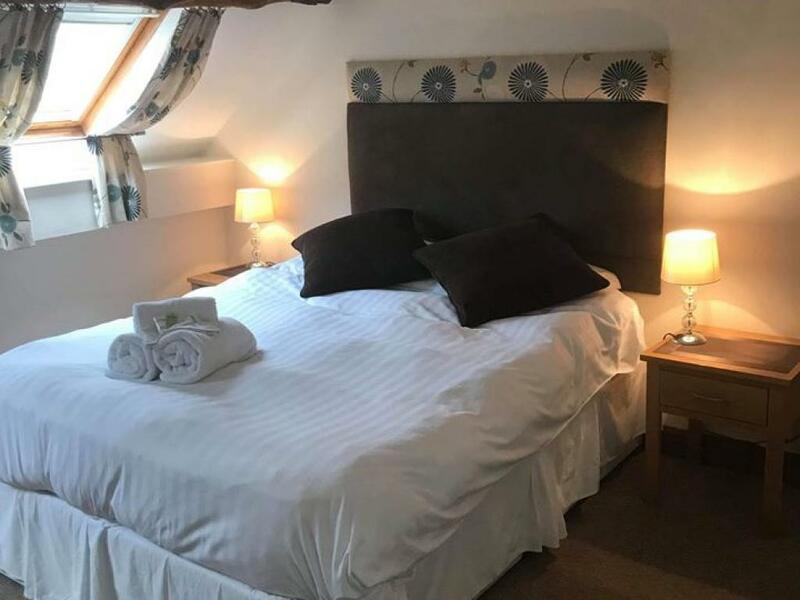 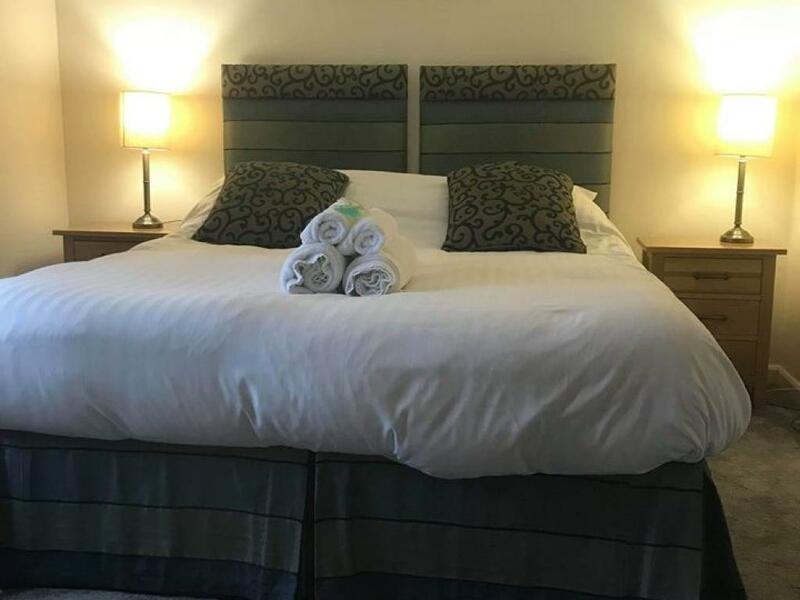 Our King/Twin En-suite offers a comfortable bed that can be either and king size bed or two separate single beds, it also has a flat screen tv, tea and coffee making facilities and a very spacious en suite with a bath and shower. 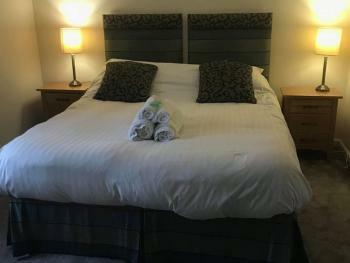 Our Family room is very spacious and can sleep a maximum of 6 people. 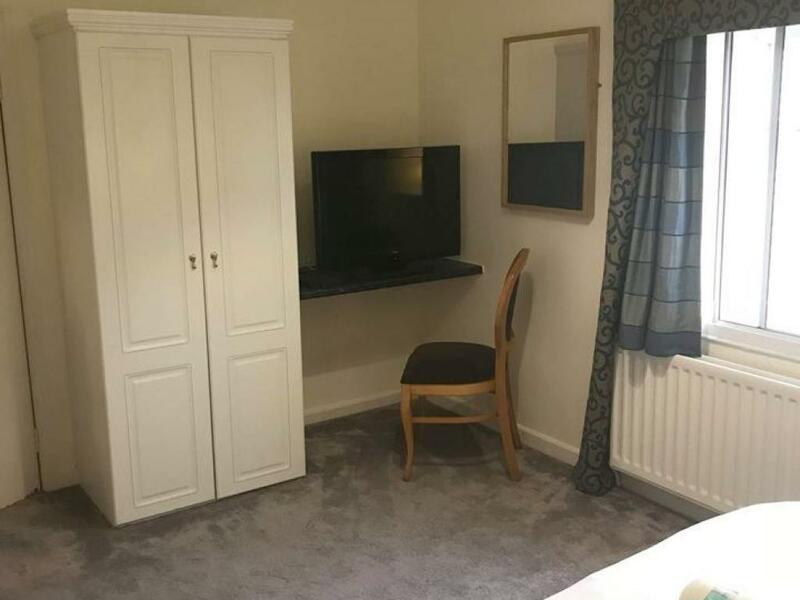 With a King Size bed, Leather sofa, which turns into a double sofa bed. 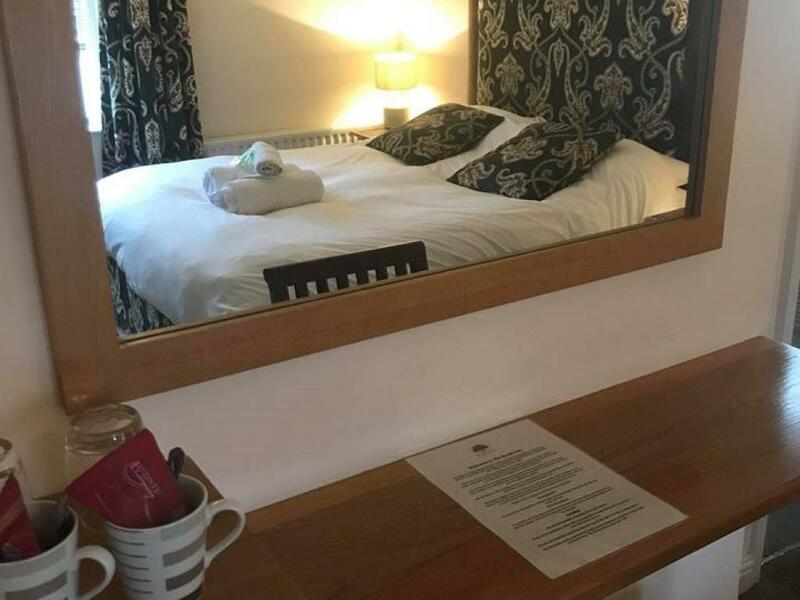 A single bed and also a single pull out trundle bed. 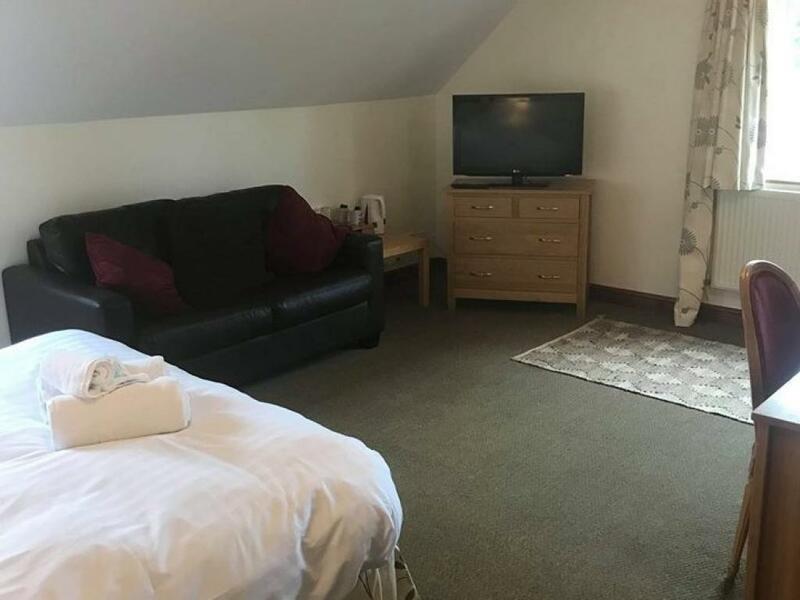 Our family room also offers a en suite bathroom with bath and over head shower with a wardrobe and draws, dressing table and chair. 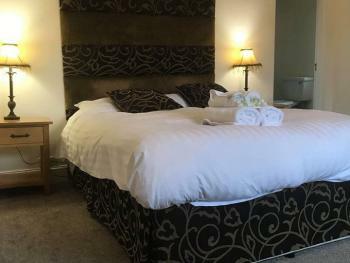 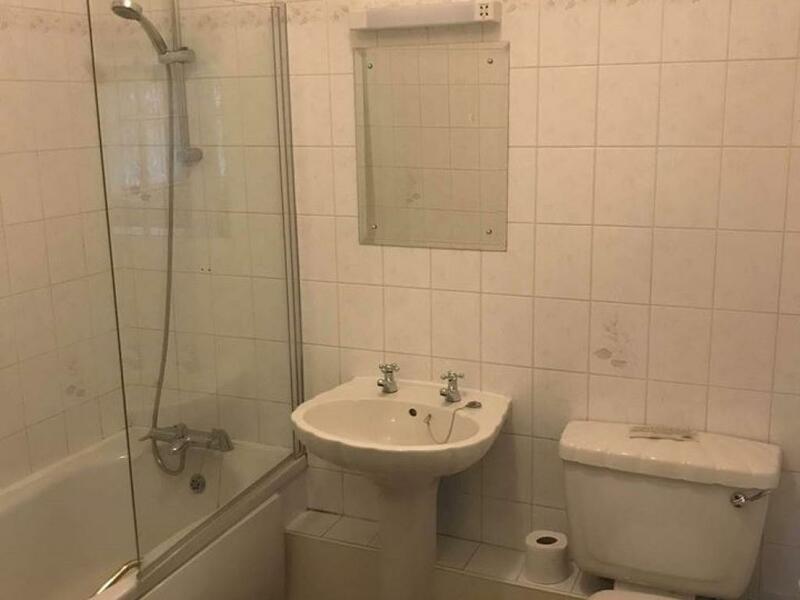 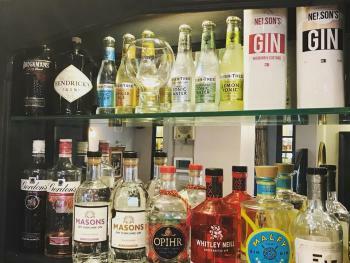 Perfect for a family break! 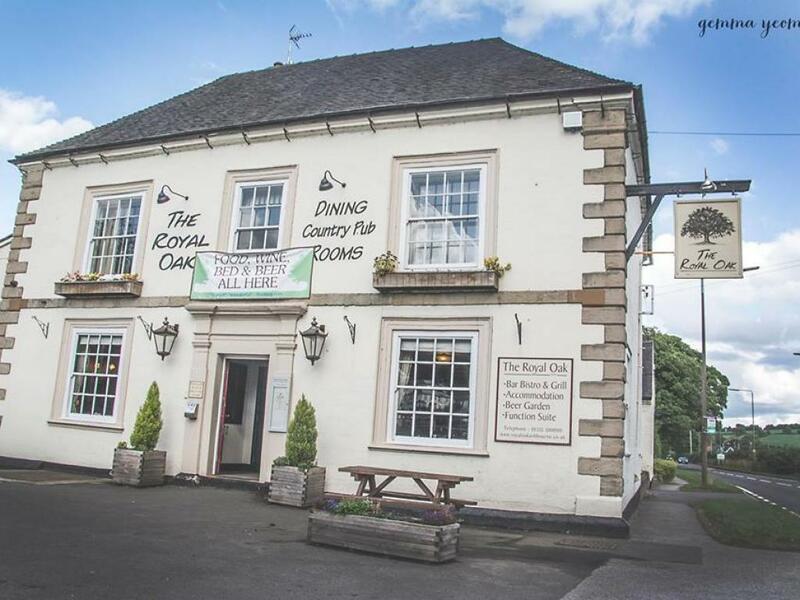 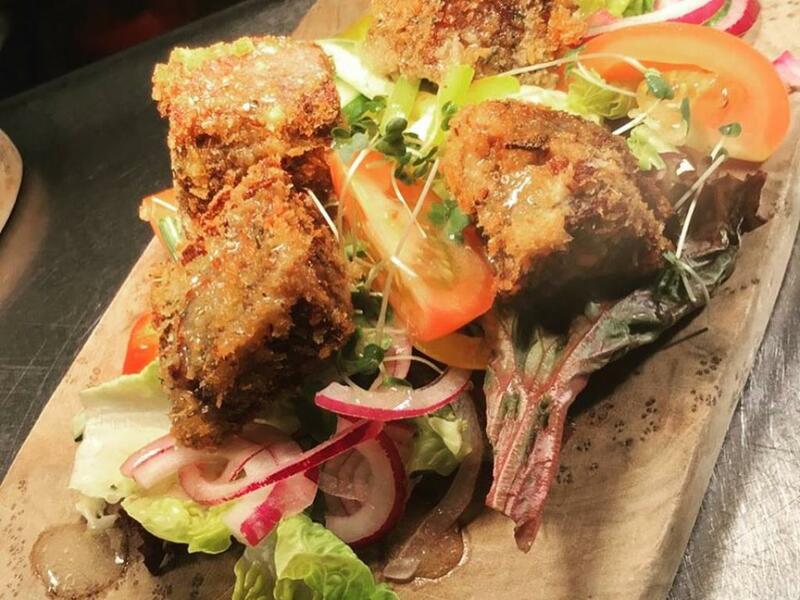 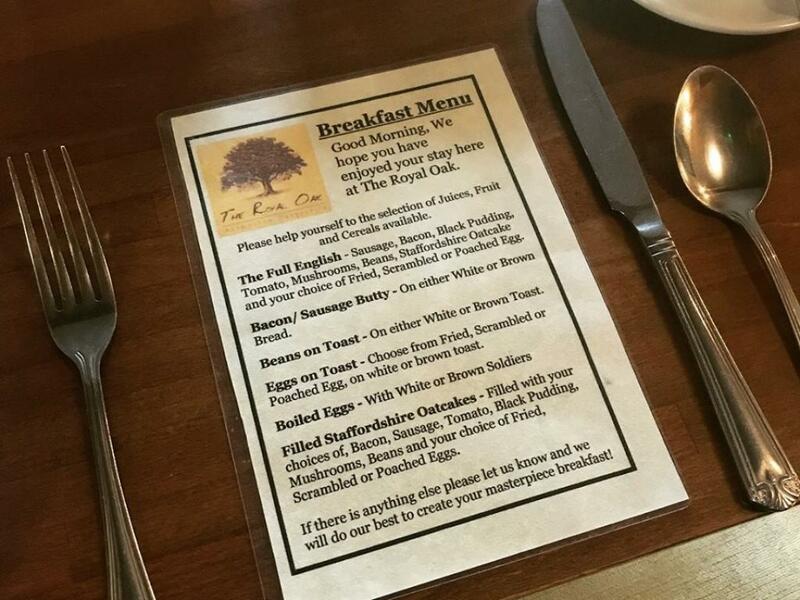 The Royal Oak boasts all its beautiful surroundings, with lots of peaceful walks through the Derbyshire and Staffordshire countryside, bike riding trails and lots more. 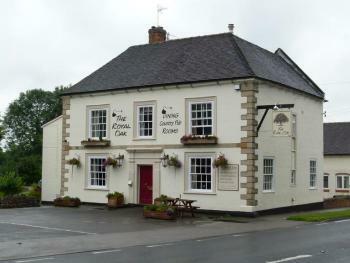 With Alton Towers and the market towns of Ashbourne and Leek only a stone’s throw away, there is lots to do. 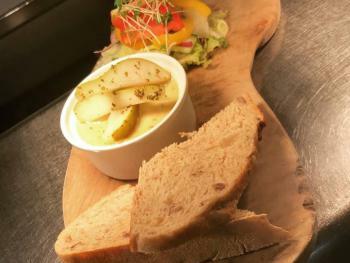 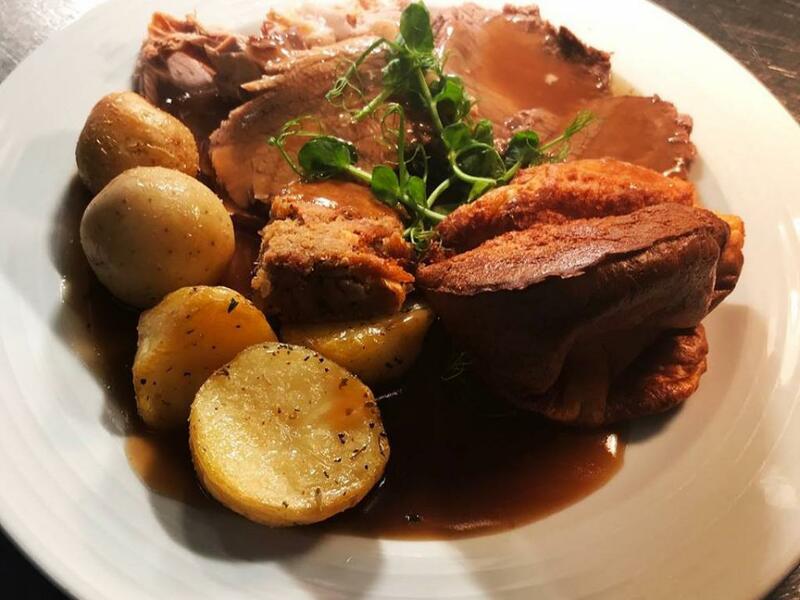 As well as all what’s happening close by, here at The Royal Oak we can offer great home cooked food with local ales and ciders and a roaring fire to keep you warm and cosy throughout the winter. All our staff are here to help and are very welcoming and accommodating, and will do their best to ensure all your needs are met. 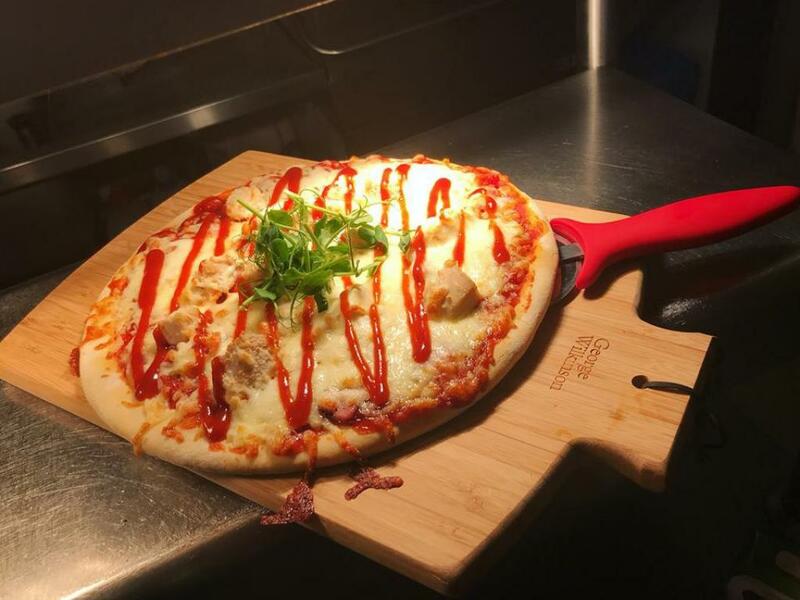 Food Service Hours Weekdays: 12:00 – 15:00 then 17:00 – 21:00 Saturday: 12:00 – 21:00 Sunday: 12:00 – 20:30 If you would like any more information please do not hesitate to give us a call on 01335 300090 and we will be more than happy to help. 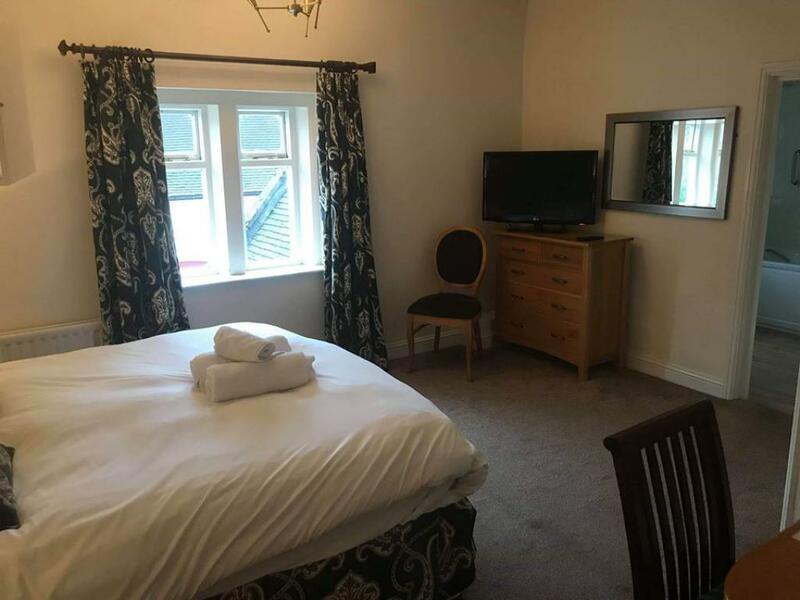 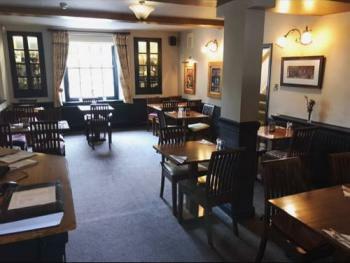 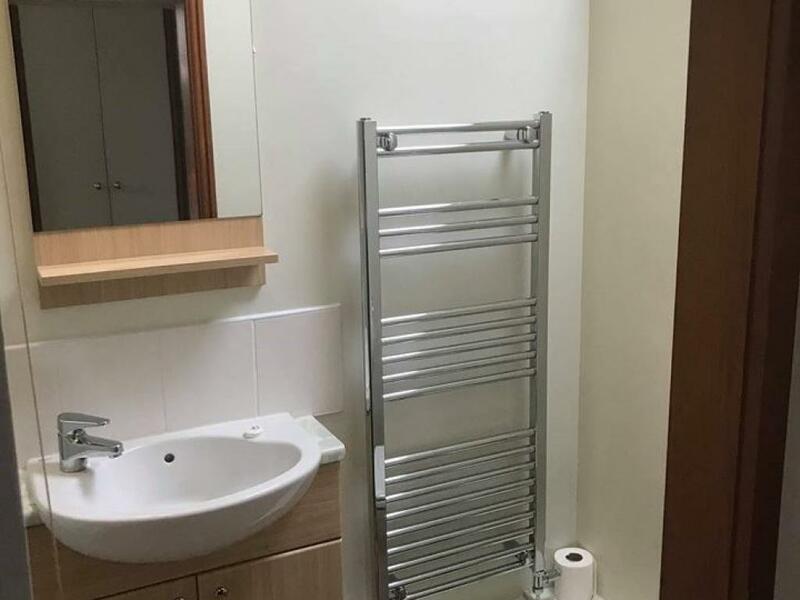 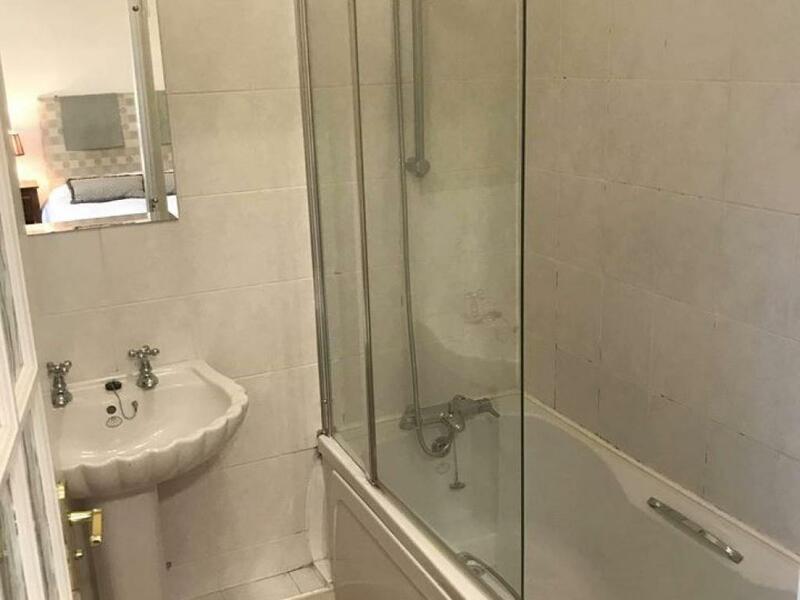 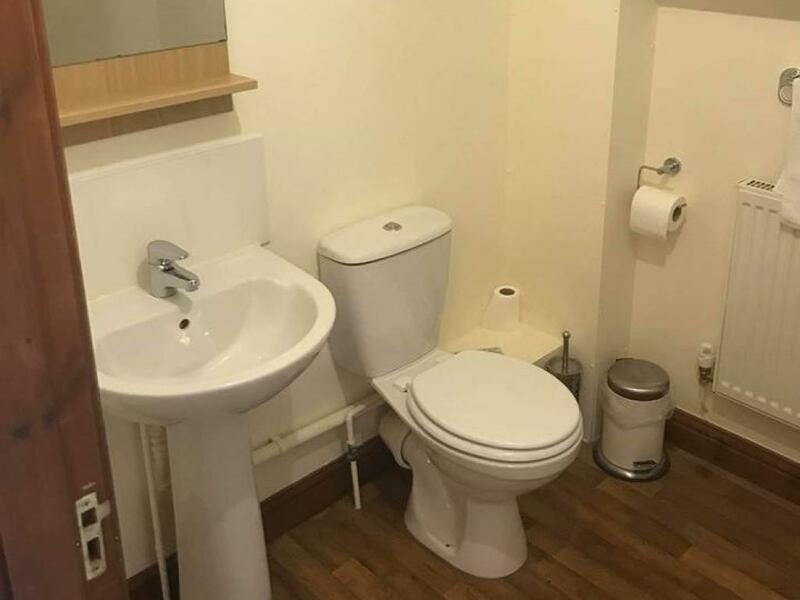 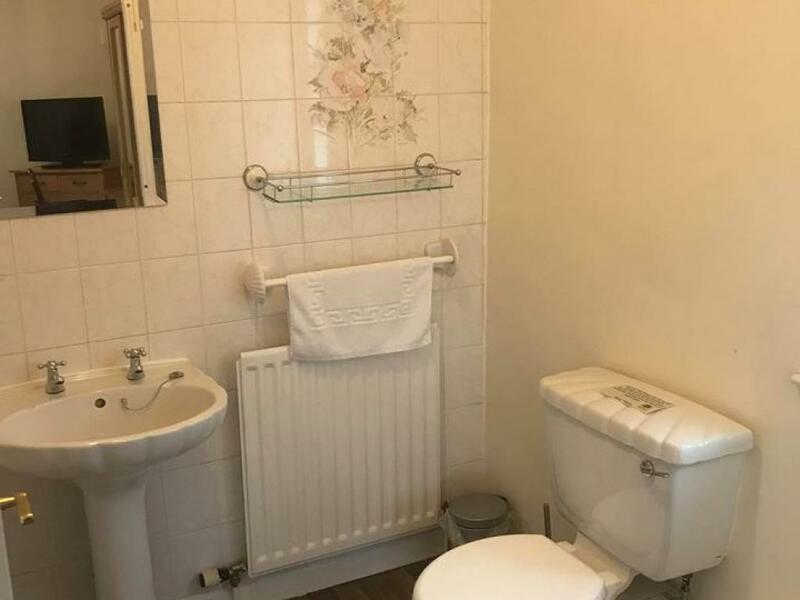 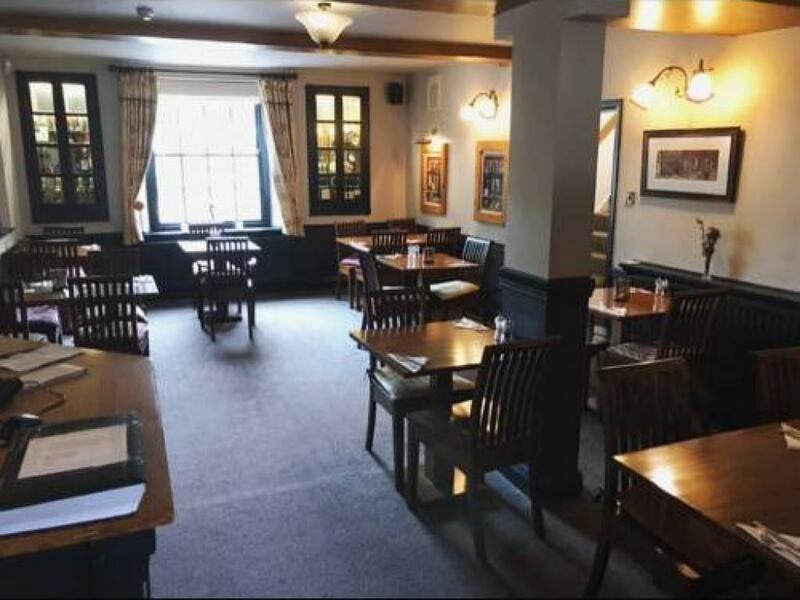 The main pub and function room is accessible for wheel chair access with disabled toilet in The Coach House, but unfortunately all of the rooms are on the first floor.